A Senior Software Engineer at Accenture, where I enhanced different Airline Operation systems for an Aviation client. I have 4+ years of software development experience and points below summarize what I could offer your business. Back End Developer, highly proficient in working with back-end technologies and also skilled with REST services (Golang). DevOps practitioner, experienced with continuous integration. Works well in Agile teams, experienced with working in distributed teams and following an Agile(Scrum/Kanban) process. Avid learner and helpful to others, always intrigued by new technologies and cares for the development of others. 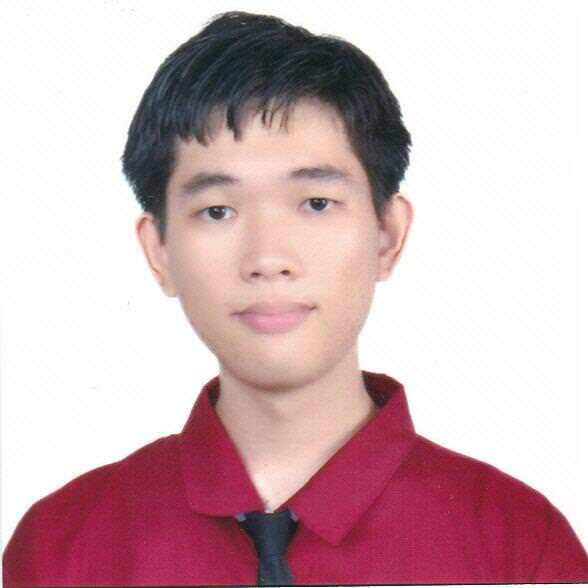 I am looking for a permanent position where I mainly code in Go. Ideally I want to work remotely. I am from the Philippines.